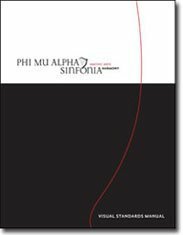 Like any organization or company, Phi Mu Alpha has its own unique visual identity. This is also known as a brand. In short, the Fraternity’s brand is meant to be a reflection of who we are. Our logos and taglines are visual reminders of the Fraternity and should be treated with respect. Our branding is our reputation. When misused it can hurt that reputation. 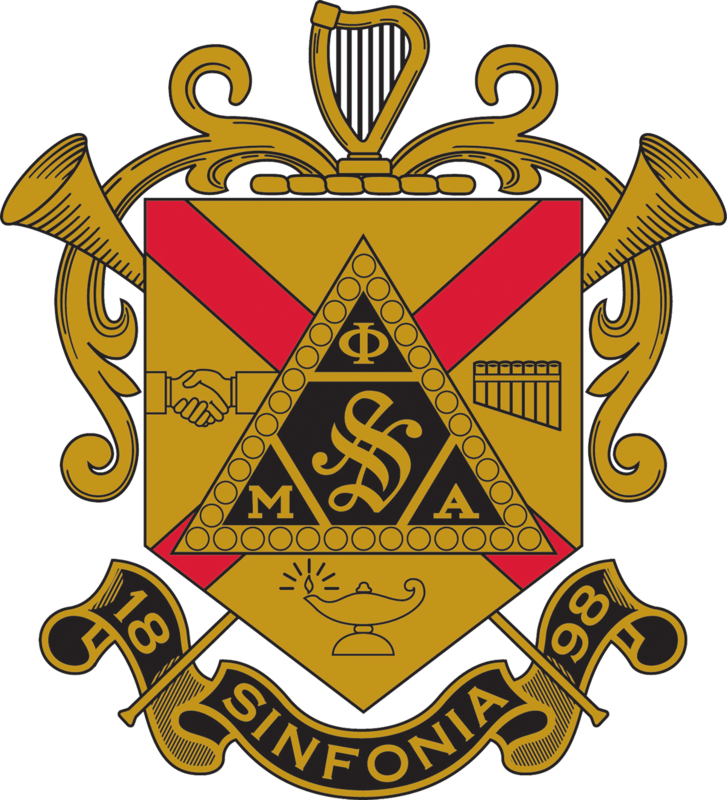 Phi Mu Alpha Sinfonia Fraternity is the exclusive owner of Phi Mu Alpha trademarks, including, but not limited to: Phi Mu Alpha, Phi Mu Alpha Sinfonia, the Greek symbols Phi-Mu-Alpha, and various symbols such as the coat-of-arms and its components, event logos and their components, etc. Products for sale incorporating these marks may not be produced and/or sold, even by members, chapters, alumni associations, or provinces, without a current, specific, and written license/letter of authorization from Phi Mu Alpha Sinfonia National Headquarters. Our visual identity has been developed to communicate a consistent, purposeful direction for the Fraternity. In order for it to be successful, it must be used correctly and consistently. Details on our visual identity can be found in our Visual Standards Manual, which is available for download. If you are interested in using any component of our visual identity you may fill out a request form for the files you are interested in obtaining. The National Headquarters offers customized files to include a Chapter, Alumni Association, or a Province’s name into the graphic. Requests can be made any member in good standing (collegiate or alumnus) on MySinfonia.